The Office for Budget Responsibility (OBR) has warned the number of families who will fall into the inheritance-tax-paying threshold this year will be nearly three times higher than six years ago. Why Are So Many More Paying? The current threshold for paying tax upon inheriting an estate is £325,000 per person. The rate of tax is 40%. This has been the rate since 2009. The average UK home in March of 2009 was £150,501. But the figure for 2015 was £189,454. Crucially though, the average London property price hit £500,000 last year – well above the threshold. This surge in house prices has meant many more families being nudged into the tax bracket. And unless the inheritors can find enough cash to pay the taxman, they have to sell the house to release the funds. The Chancellor has moved to reduce the numbers falling into the inheritance tax net by planning to introduce a “family home allowance”, officially called the nil-rate band. The allowance is transferable and applies to main residences (i.e. family homes). Under the new inheritance tax rules, the sum will start out at £100,000. The allowance, however, will only be granted in April 2017, accounting for the record numbers this year. The OBR estimates that once the new inheritance tax rules kick in, we will see a third reduction in families paying inheritance tax. The allowance is set to rise incrementally until April 2020, when it will reach £175,000. 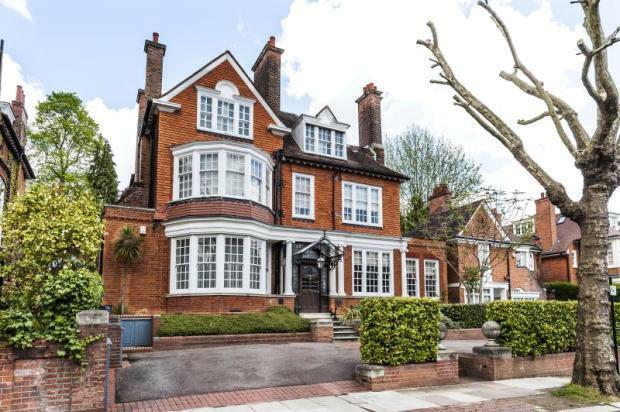 At this point, the allowance will be £500,000 per person, meaning even in London, many home owners will be able to pass on their property to their direct descendants tax-free. The new inheritance tax rules look set to impact millions of people in the UK. To discuss how to minimise your inheritance tax bill and ensure you pass on as much as you can to your loved ones, call gpfm’s inheritance tax planning specialists today on 01992 500 261, or email enquiries@gpfm.co.uk.